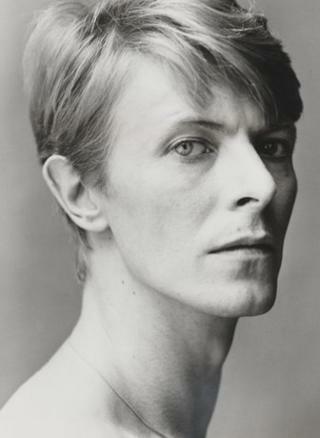 Photographer Lord Snowdon has donated 130 original portraits - including David Bowie and Dame Maggie Smith - to the National Portrait Gallery. Other famous faces include actors John Hurt, Julie Christie and Lord Olivier, and writers Agatha Christie, Sir Kingsley Amis and Graham Greene. The donation is one of the largest ever received by the London gallery. Some of the portraits will feature in the Snowdon: A Life in View exhibition opening this autumn. Faces from the art world include Henry Moore and Dame Barbara Hepworth, while musicians and dancers include Baron [Yehudi] Menuhin, George Melly and Dame Margot Fonteyn. A selection of portraits of the Royal Family from the 1950s are also included. Lord Snowdon, who was married to Princess Margaret from 1960 to 1978, focused on theatre, fashion, and society subjects when he started his photography career in the early 1950s. He had a six-decade career with Vogue magazine. In the early 1960s, he covered a range of documentary subjects for the Sunday Times Magazine from mental health to loneliness. Sandy Nairne, the gallery's director, said: "These are wonderful portrait images of some most creative and engaging contributors to Britain in the second half of the 20th Century." Snowdon: A Life in View is at the National Portrait Gallery 26 September to 21 June 2015.